The Bundesgrenzschutz or Federal Border Guard was the first federal police organization in West Germany after World War II permitted by the Allied occupation authorities. It was established in 1951. In these years there were frequent incidents on the borders with East Germany and Czechoslovakia, and the occupation authorities became convinced of the need for a competent border police. The BGS was organized along paramilitary lines in battalions, companies, and platoons, and was armed as light infantry. It remained a police force controlled by the Ministry of Interior rather than by the Ministry of Defense. On 10 March 1953, The Bundespasskontrolldienst (Federal Passport Control Service) was transferred to the BGS and was now deployed on the entire German border. In 1972 the BGS became responsible for the security of the Federal Constitutional Court, the Bundespräsidenten (Federal President), the Bundeskanzler (Federal Chancellor), the Foreign Office and the Federal Ministry of the Interior. On 1 January 1974 the BGS became an all volunteer force and in 1987 started recruiting women. On 1 June 1990 saw the elimination of border patrols and control of persons at the Inner-German border. The strength of the BGS was 24,000 in early 1995. The BGS is equipped with armored cars, machine guns, automatic rifles, tear gas, hand grenades, rifle grenades, and antitank weapons. All personnel on border and security duty wore sidearms. 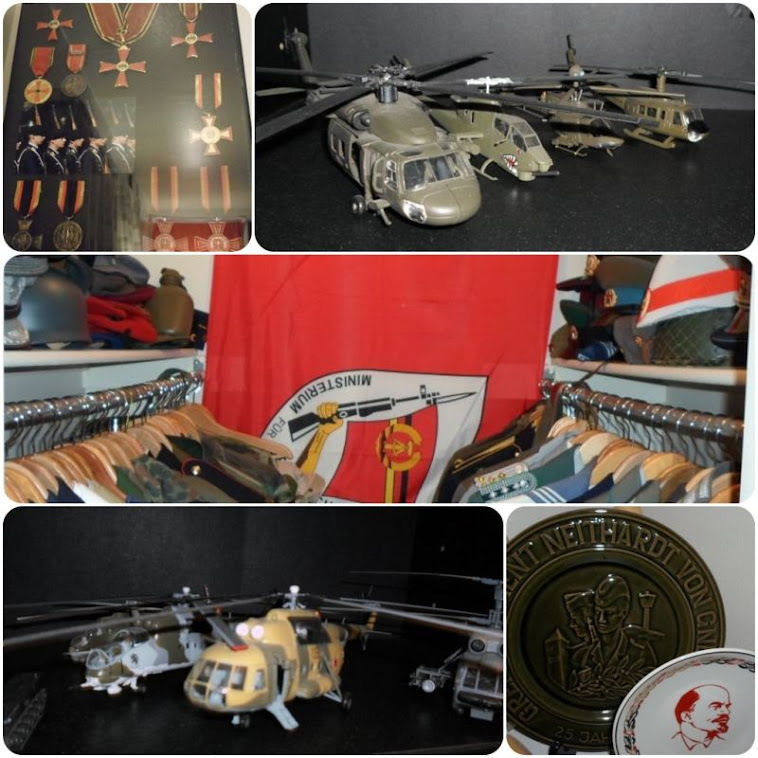 Five units had light aircraft and helicopters to facilitate rapid access to remote border areas and for patrol and rescue missions. A coast guard force called the Bundesgrenzschutz-See, as part of the Koordinierungsverbund Küstenwache or Coast Watch, was founded 7 January 1951 and consisted of approximately 550 members formed part of the BGS. It was equipped with fourteen large patrol craft and several helicopters. 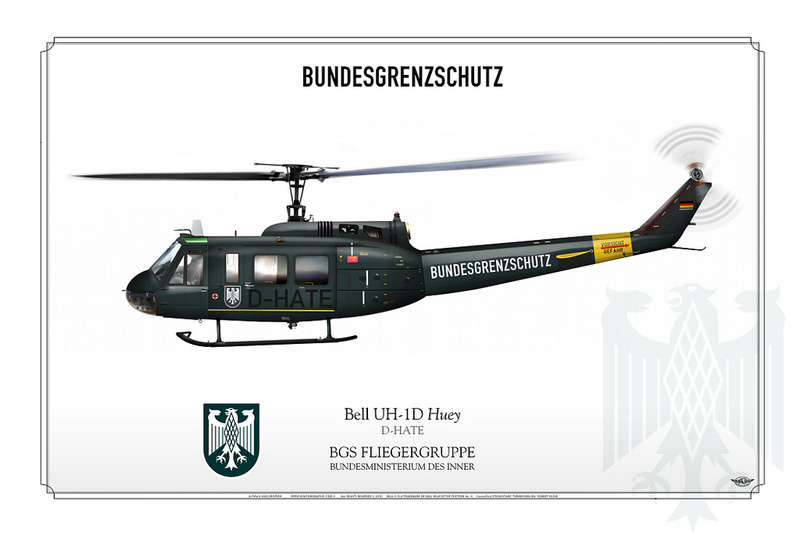 In addition to controlling Germany's border, the BGS Alert police served as a federal reserve force to deal with major disturbances and other emergencies beyond the scope of Land police. The BGS guarded airports and foreign embassies, and several highly trained detachments are available for special crisis situations requiring demolition equipment, helicopters, or combat vehicles. After shortcomings in police procedures and training were revealed by the terrorist attack on Israeli athletes at the 1972 Summer Olympics, a BGS task force known as Special Group 9 (GSG-9) was formed to deal with terrorist incidents, especially hostage situations. The GSG-9 won world attention when it rescued eighty-six passengers on a Lufthansa Flight 181 airliner which was hijacked to Mogadishu, Somalia, in 1977. A military rank structure similar to that of the Bundeswehr was replaced in the mid-1970s by civil service-type personnel grades. The service uniform is green, but field units did wear camouflage fatigues and, at times, steel helmets. The West German Railway Police (Bahnpolizei), formerly an independent force, and the East German Transportpolizei were restructured under the BGS in 1990.